There is something wonderful about renewed energy, the new growth in the garden, lighter clothing- it brings smiling faces to our landscape. New to our garden this year is fennel; we just adore fennel and all that it brings. It’s feathery and tall, often called the licorice plant, praised for its medicinal use dating back to ancient Babylon where the seeds were eaten as a digestive aid. Emotionally stimulating, bringing energy, enlivens self-motivations. 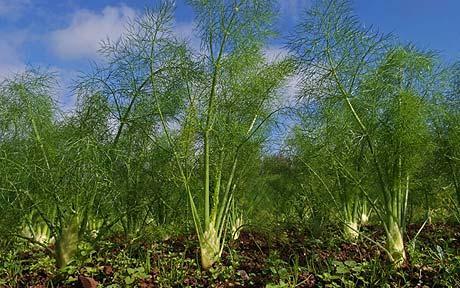 In vapor therapy, fennel oil is used as an appetite stimulant in cases of anorexia, and to boost courage and strength in the face of adversity. 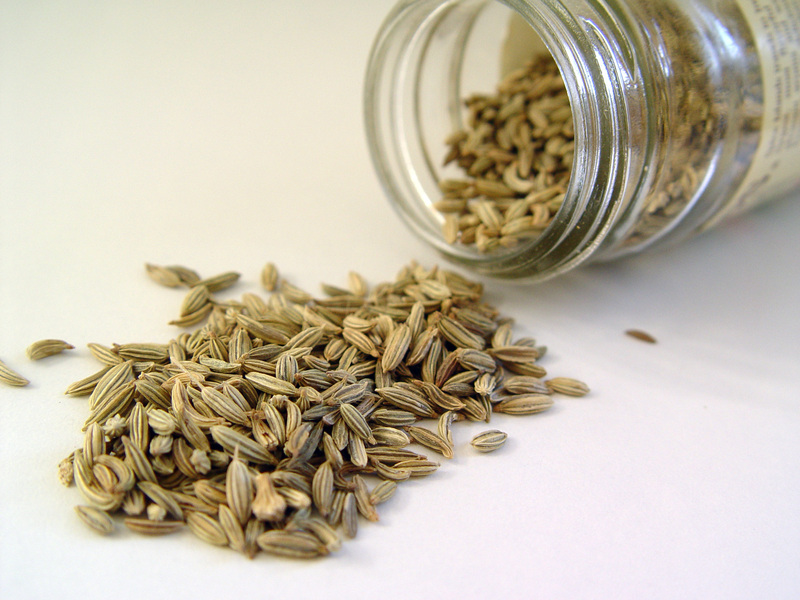 Fennel oil can be used in massage oil or diluted in the bath for helping a bloated stomach, colic, constipation and other digestive problems. It also acts as a diuretic, to remove excess water and to start breaking down cellulite. Fennel offers ideal skin healing qualities and can be helpful for general skin care, especially for dispersing bruises, livening a dull complexion, clearing oily skin, and fighting wrinkles in mature skin. 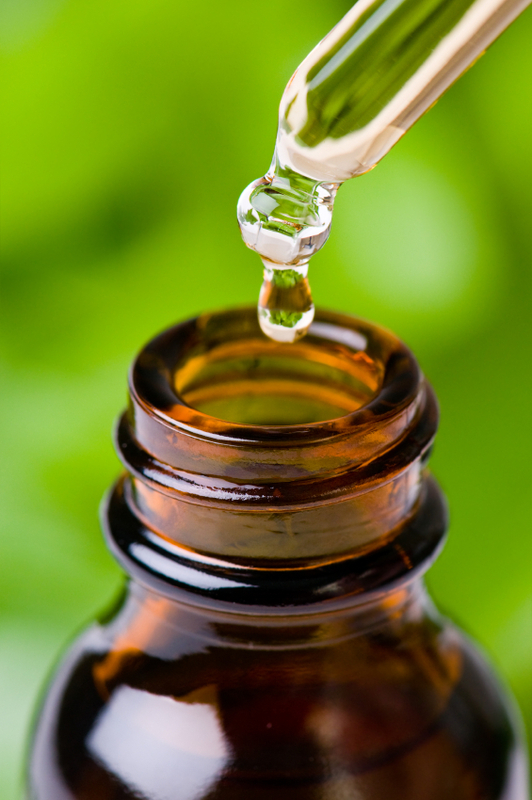 Fennel oil can be used as a single note and blends well with geranium, lavender, rose and sandalwood. *Take precaution: Fennel (Foeniculum vulgare) essential oil can over stimulate the nervous system so ingesting the seeds instead would be beneficial. Combine the herbs, prepare a decoction and enjoy the energy flow in. Adding this blend to your favorite carrier oil helps assist your body in eliminating the toxins and built-up deposits. You’ll need- a blotter or cotton ball, a small Ziplock bag and post-it note or scrap of paper. Start by adding one drop of each of the oils of your choice to the cotton ball. Jot down on your post-it note the time and name of the oils you are testing out. Smell the blend and see what is either too strong or not strong enough. Return to the baggy an hour later and sniff again, continue to add one drop at a time (taking notes on your post-it) until you have found the right combination of oils and then let them sit for 24 hours before smelling again. By using this method you will be sure to knuckle down what is working without wasting oils. At some point you may come up with a scent pallet that is just right. The drops can be thought of in parts and then these parts can be converted into weights. There are a hundred uses for beeswax including polishing, lubricating, and preserving household items as well as various art and craft purposes. In soap and bath product making, beeswax is the perfect natural ingredient for hardening butters, balms, and soaps. It’s a great emulsifying agent, bringing together and binding both melted hard oils and carrier oils into a stable product. A little goes a long way in your recipe, the more beeswax you use, the thicker and harder the consistency of your finished product. For butters and lotions, mix in ratios of 4oz carrier oil (like olive or sweet almond) to 1/2oz of beeswax. For a lip balm, try 1:3:1 beeswax: carrier oils: and another oil that is solid at room temperature like mango butter, shea butter, or coconut oil. To make a solid perfume, combine beeswax and carrier oil at a 1:1 ratio. In soap making, beeswax helps harden a bar, but can take away from the lather if used in high quantities. Make sure beeswax is no more than 2% of your entire soap recipe. 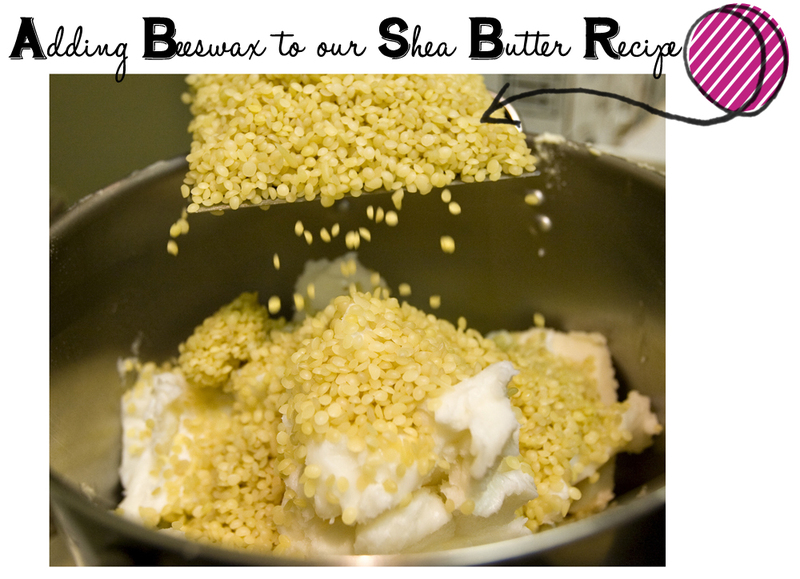 Adding beeswax to your recipes not only thickens or hold together your recipes it also has benefits for your skin too! Beeswax is naturally an antibacterial and is rich in vitamin A. It helps lock in moisture while protecting skin from outside elements or irritants. So if you’re like us and have a Chicago winter coming your way combat those high cold winds with products rich in beeswax! Your skin will thank you. Shea butter is derived from the nut within the fruit of a wild grown tree in the savannah regions of East and West Africa. It’s a tree with many names, sometimes known as the Shea tree, the Mangifolia Tree, or our favorite, the Karité tree, which means the “Tree of Life”. The tree produces fruit once a year and lives for 300 years. Shea Butter has been used traditionally for cooking, healing, and personal care within tribes that produce it long before its introduction to the global cosmetic and food industry. The production of shea butter is intensive! First the fruits are harvested, the nuts extracted, boiled, dried, sorted, crushed, roasted, cooled, and milled. The pulp is mixed with cold water, kneaded, separated, boiled, purified, solidified and packaged. The result is a pale yellow butter with a slightly nutty scent. After it is shipped to our door we use this precious butter as part of our soap base for all of our soaps, an ingredient in our Shea Balms, Body Butters, and Lip Balms. Its healing, moisturizing, and hypo-allergenic properties make it an essential part of our recipes to soothe dry or sensitive skin. While we love shea butter and its beneficial properties for the skin, the soap and cosmetic industries only use a fraction of shea butter produced. Interestingly, it is the chocolate industry that uses the most shea butter! There are so many reasons to use shea butter every day. It soothes dry and itchy skin, rashes, cracking, sunburn, and peeling. It softens rough skin like on your heels and elbows! It relieves muscle tension and aches through massage. 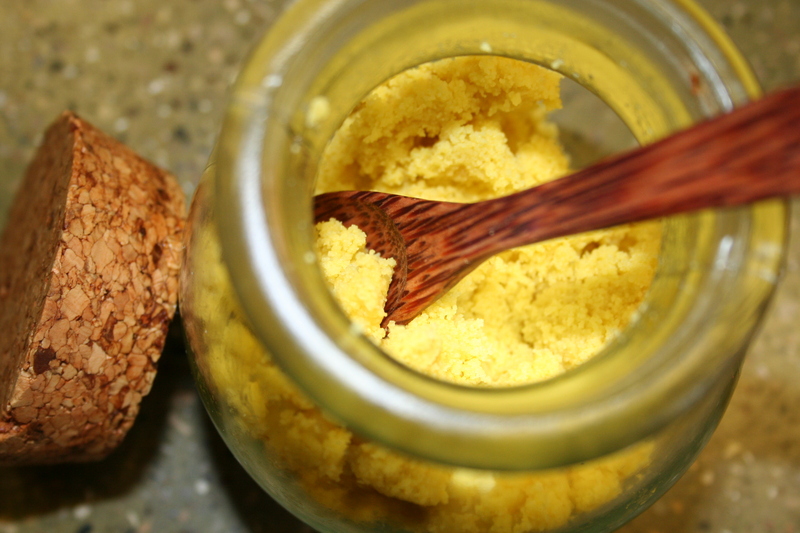 Shea butter heals skin damage from cold, frost bite, wind, stretch marks, and wrinkles. It is also perfect for treating skin conditions like eczema, dermatitis, small wounds and burns. Not all shea butters are created equal! Be aware of refined and processed shea butters. Some are deodorized and/or bleached and sold at markets where they can be adulterated with lesser quality additives. What’s amazing about oil is that it’s everywhere … and I’m not talking petroleum! You’ve been hearing us talk about different types of oils such as olive and essential oils, but I want to take a moment to focus on oils in general. Let’s just start with an understanding of the magnificent usage and production of the oils derived from fruits, trees, and plants. What do you think about this fact: People consume nearly 150 tons of oil per year. Soybean is the most produced oil in the world, followed by palm oil and many other oils that millions of people use in their daily diets and healthcare needs. Because of the multiple concerns related to soy and GMOs, we don’t use soy in our products at Abbey Brown. Many oils are sustainable and the production methods are honorable to the people and regions that are producing the oils. It should be a priority for producers to provide sufficient quality and quantities for the locals that traditionally utilize them. As consumers we should make conscious choices regarding the oils we are purchasing whether in foods, bath, or healthcare products. Ask yourself: What are the ingredients and where did they come from? Were they sourced with care and in a sustainable manner? A serious concern arises when crops are compromised or adulterated, making unsustainable oil. The concern is directly related to biodiversity, soil degradation, land rights, the local people and the ecosystem; it is troubling. Above all, be a diligent consumer. Read labels, look for certifications, and always ask questions. COMING SOON: Knowing your oils – Ingredient spotlights on many oils that we use everyday from coconut to shea butter and more. Would you like to hear more about topics like these? Leave a comment and let us know!